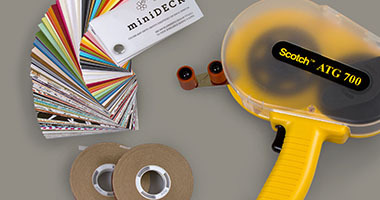 Cherish Paperie is proud to offer a number of DIY resources, from blank cards and pockets to DIY tools accessories. We are especially proud to offer customizable DIY Fan programs, which make an excellent addition to any outdoor event. Cute and functional, our fans are our most popular product. Now you can DIY them too! 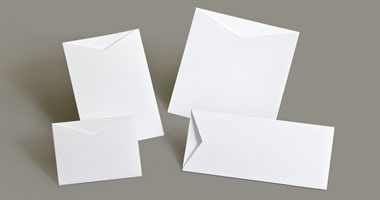 We offer several different brands of blank papers, cardstock, pocket and envelopes, including Envelopments® which is a mix-and-match line of designer cardstock, papers, pockets and parts for custom invitations and announcements. With over 250 colors and finishes to choose from and a large collection of sizes and orientations, you can be sure to find the perfect combinations to define your moment beautifully! We have all the tools & materials you'll need to create beautiful, DIY cards and invitations. Here you can learn more about our collection of adhesives, accessories, decorative embellishments & other crafting tools. Learn crafting tips and tricks from our collection of step by step assembly instructions, and how-to guidebooks and videos hosted by members of our Cherish Paperie team! 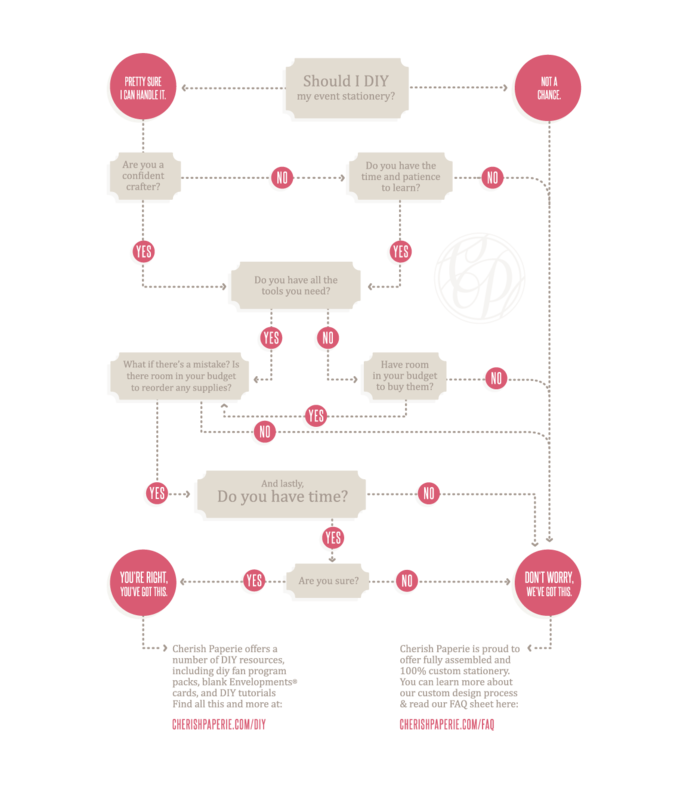 As well as tons of other online resources that will help you through the Do-it-Yourself process. 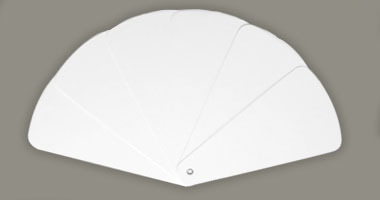 Perfect for the do-it-yourself bride, our printable folding fan programs are fun and easy. Cool your guests off with the original Perfect Petals™ Do-it-Yourself fan program kit. This unique, customizable fan program kit allows you to design, print and assemble something pretty and informative, while also providing comfort to guests at your ceremony. Choose from a variety of options, templates, tools & accessories, as well as detailed assembly instructions that are all available to help you dress up your unique wedding ceremony.